Weight 1 3/4 oz. 1 oz. 1/2 oz. 1/4 oz. 1/8 oz. 2 1/4 oz. 3/4 oz. 3/8 oz. 3/16 oz. 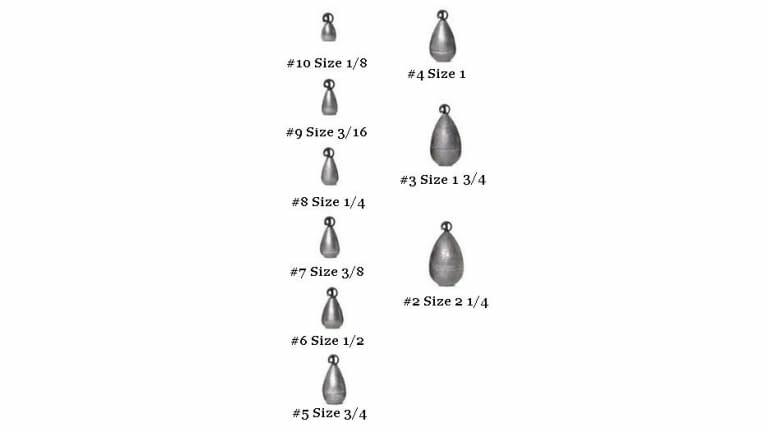 Water Gremlin's Snap-Loc is one of the world's most versatile, easy-to-use sinkers. It works great for bottom or drift fishing. Snap-Loc's patented eye snaps on and off your line. There's no twisting, tying, fuss or line damage. The Snap-Loc eye allows you to snap the sinker on the line for free-line fishing. With Snap-Loc sliding free on the line, it will to the bottom. The fish can now take your bait without feeling the sinker weight. Snap-Loc can also be snapped into the eye of the swivel to make twist-=proof trolling rigs.